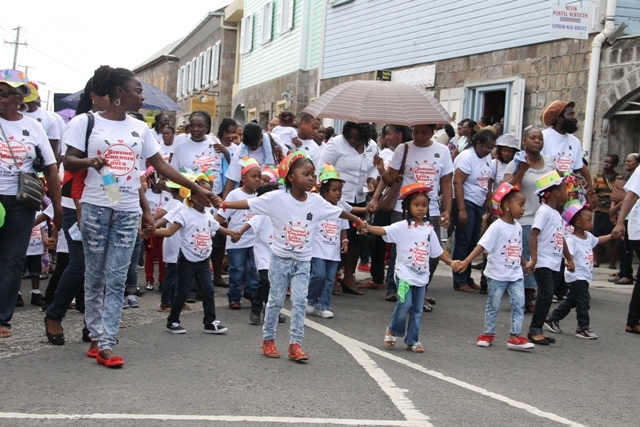 Mr. Amory made the comment after he joined hundreds of teachers, parents and pre-schoolers in an event that has become the highlight of Child Month which is celebrated annually in St. Kitts and Nevis throughout the month of June. “We witnessed a very good demonstration of what we, as government, would like to call the future of our country… Teachers of the preschools and the kindergarten classes that were marching with the children, it’s a real public show of the interest…which the teachers especially and the parents are taking in their children,” he said. The Minister of Education also expressed his satisfaction with the turn out. 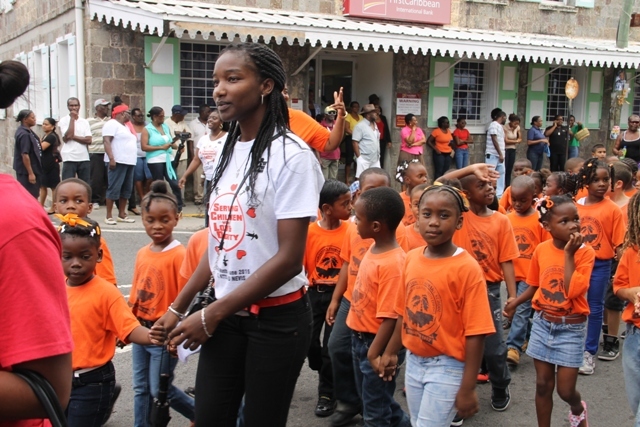 Meantime, Deputy Prime Minister and Minister of Education and Youth in St. Kitts Hon. Shawn Richards also participated. 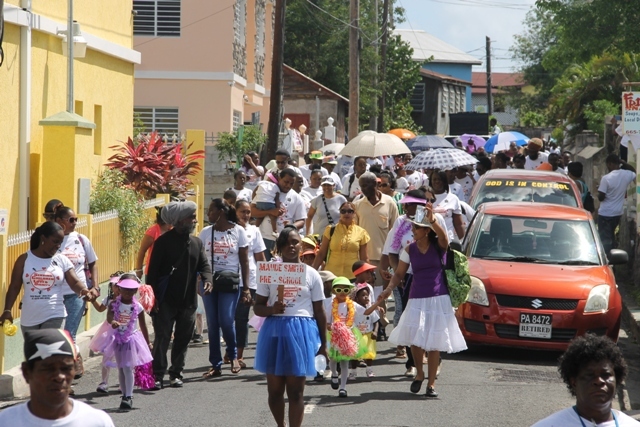 He noted that the march was an important activity which showcased the island’s children and helped to bring greater awareness that they were the island’s future. Mr. Richards also stated that the children were an important part of the Federation’s human resource and therefore everything must be done to provide them with a proper education and to care for them so that later on they could take their rightful place as the leaders of the Federation. The Federal Minister also used the opportunity to encourage teachers to continue to educate the children and give the necessary support. 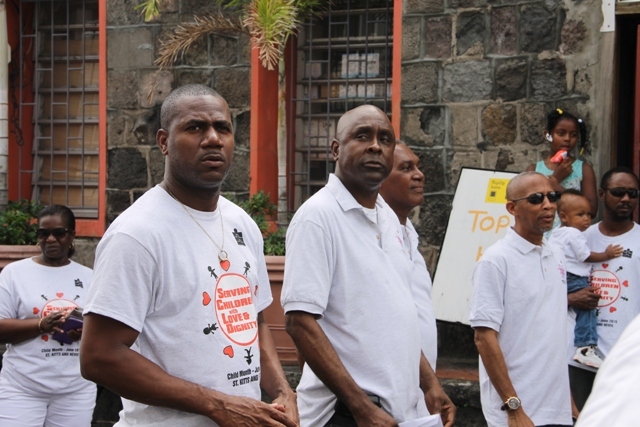 He also urged all other members of the public to join in nurturing the future leaders of St. Kitts and Nevis. Among those present were Permanent Secretary in the Premier’s Ministry Wakely Daniel, Principal Education Officer Palsy Wilkin.